Nat is an AI assistant that gets your outside quicker by curating custom outdoor experiences on-demand via text. 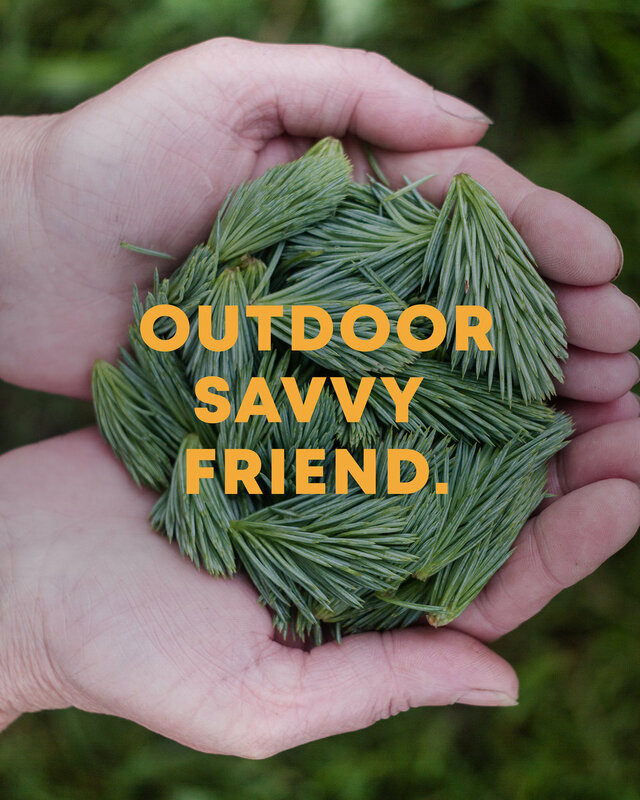 For casual outdoor consumers who lack the time, confidence or knowledge. Because spending time outdoors is crucial to a healthy and balanced life.